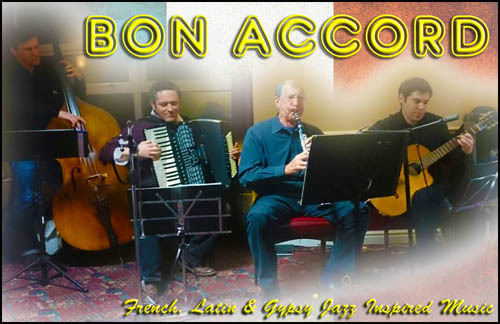 Bon Accord: A Parisienne Swing quartet, comprising clarinet, accordion, guitar, and bass – see www.bonaccordmusic.com. 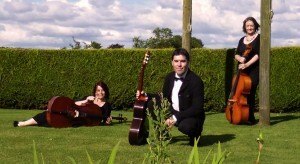 Ministry For The Interior: An Anglo-Indian trio exploring Indian musical themes, with sitar and viola – see www.mfti.co.uk. HMS Trio: A stringed trio with two cellists, ideal for weddings and functions – see www.hmstrio.co.uk. Monet’s Garden: A function band for weddings and events – see www.monetsgarden.co.uk. Riverman… performing the Songs of Nick Drake: A duo celebrating Nick Drake’s music – see www.nickdraketribute.co.uk. 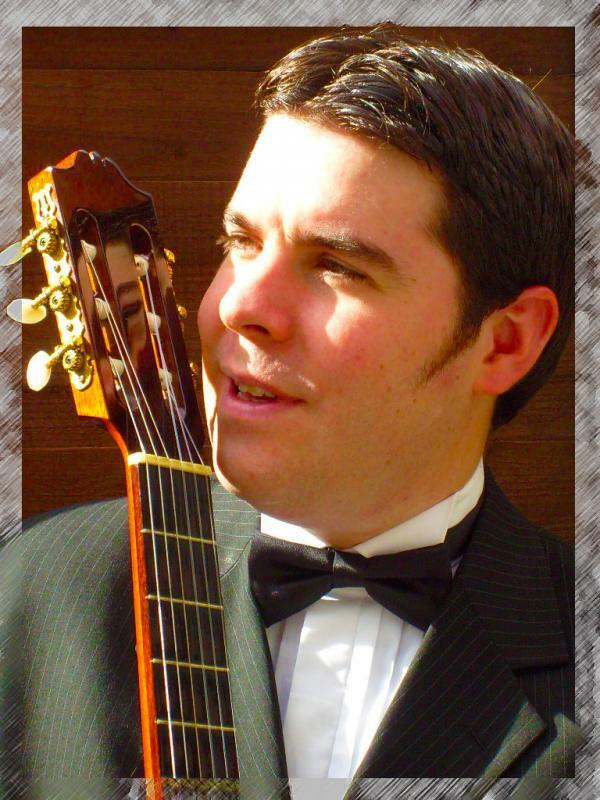 British Folk and Other Things: Mike also performs sets of British traditional songs and/or post-revival folk songs, on guitar and mandolin.